We strive to ensure that all orders on in stock items are dispatched within 3 working days, with most orders leaving our warehouse within 24 hours when received Monday through Thursday. 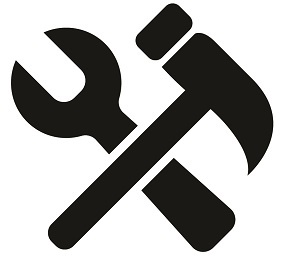 If an order is placed on an out of stock item, dispatch time will usually be within 14 working days, but may occasionally take longer. An estimated shipping date will typically be provided within 48 hours of placing the order. Our online shopping cart will automatically calculate postage and list options for different shipping carriers. 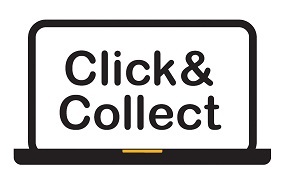 Click & Collect is available Tuesday through to Saturday (excluding Public Holidays). Click & Collect is not available on Sunday or Monday as the store is closed on these two days. Our preferred carrier is Star Track Express as it enables the delivery to PO Boxes, locked bags and they accept dangerous goods when required. 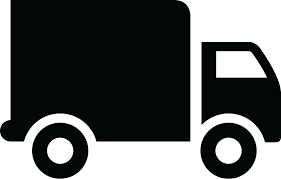 We also use Couriers Please and Fastway primarily for local and small satchel deliveries. Upon checkout, the customer will be presented with a total of shipping costs. Whilst this is usually accurate, we reserve the right to alter the shipping costs in cases of extreme inaccuracy. Lithium batteries are only able to be shipped via road transport only, and as such are only available to mainland Australia and Tasmania. We are happy to accept international orders; however we reserve the right to request additional information, or to cancel the order if we are unsatisfied with its legitimacy. As a security measure, we will only ship to the billing address, unless we are satisfied that the order is genuine. Australian Goods and Services Tax (GST) is not applicable to international orders, however the buyer is responsible for all local sales taxes, as well as import fees and duty. Hobby One reserves the right to only ship signature on delivery, or to insist on insurance for international parcels in the case of high risk or high value items.